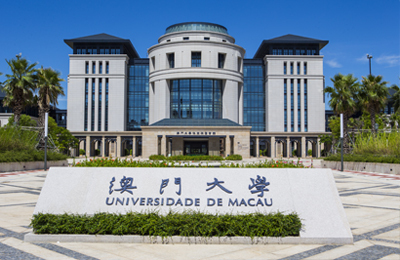 The University of Macau (UM) is the flagship public university in Macao, which gives it a unique advantage in pursuing the goal of becoming a world-class university with regional characteristics. English is the working language. In recent years, UM has made significant progress and has gained increasing international recognition for its teaching, research, and community service. 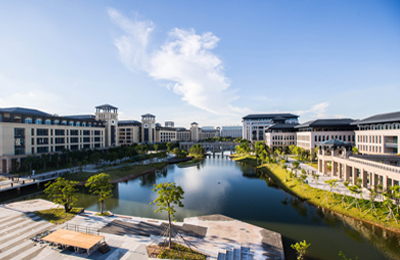 To better support higher education development in Macao and to meet society’s ever-increasing demand for high-quality professionals, UM in 2014 relocated to the current campus which covers approximately 1.09 km2. The large campus, the implementation of Asia’s largest residential college system, the unique ‘4-in-1’ education model combine to provide a multifaceted education to students to help them achieve well-rounded development. In addition to adopting a governance and management system in line with international standards and practices, UM offers attractive PhD assistantship/scholarships and recruits outstanding scholars worldwide to create a multilingual and multicultural learning environment for students. Recently, UM has appointed a world renowned scholar as Rector to lead the University in its next stage of development. With the new Rector’s rich experience in higher education management and global vision, as well as the new developments and initiatives of the University, UM is faced with unprecedented opportunities and provides exciting new possibilities for professional development. 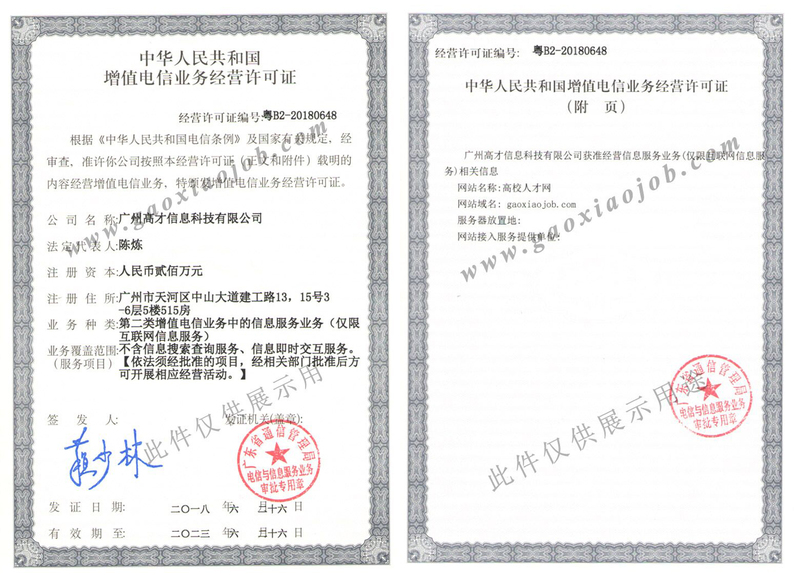 * State Key Laboratory of Analog and Mixed-Signal VLSI? 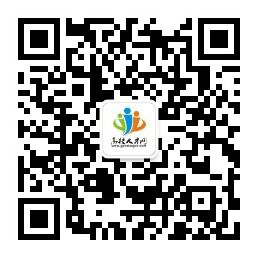 Further particulars about the job openings are available at https://career.admo.umac.mo/.Kindly apply online through the E-application system. Applications will be accepted until the positions are filled. ?